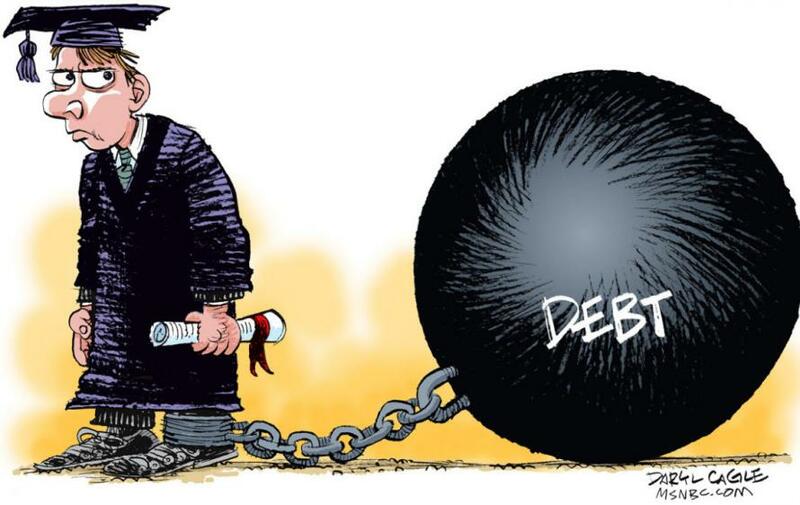 Official estimates put the student debt in the United States at more than US$1 trillion. In this episode of ‘Behind The Headline,’ host Mnar Muhawesh meets Steve Mims, the writer and director of ‘Starving The Beast,’ a documentary about the privatization of college education. He explains that learning is now treated like a profitable commodity rather than a public good. Company which profited off predatory lending schemes—and government assistance—to displace additional 16,000 students. Artist known as Papas Fritas took debt notes during student takeover of university, burned them to ash.